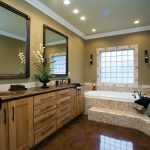 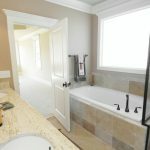 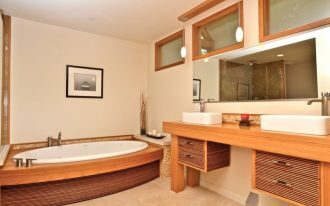 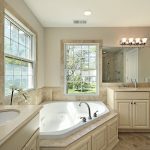 Remodeling bathroom is neither a simple thing nor difficult thing to do as you need to consider some necessary plans before dealing with the renovation. 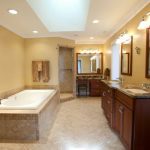 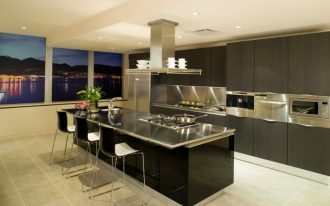 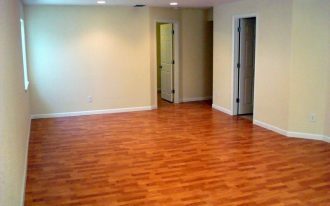 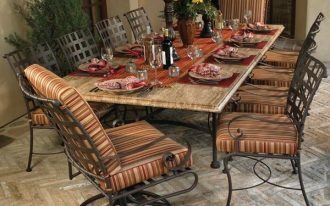 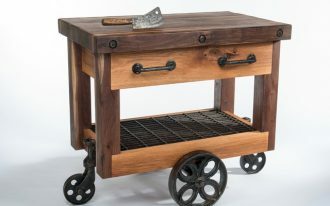 Thus, you need to plan them carefully in order to make the renovation project is well done as what you are really want. 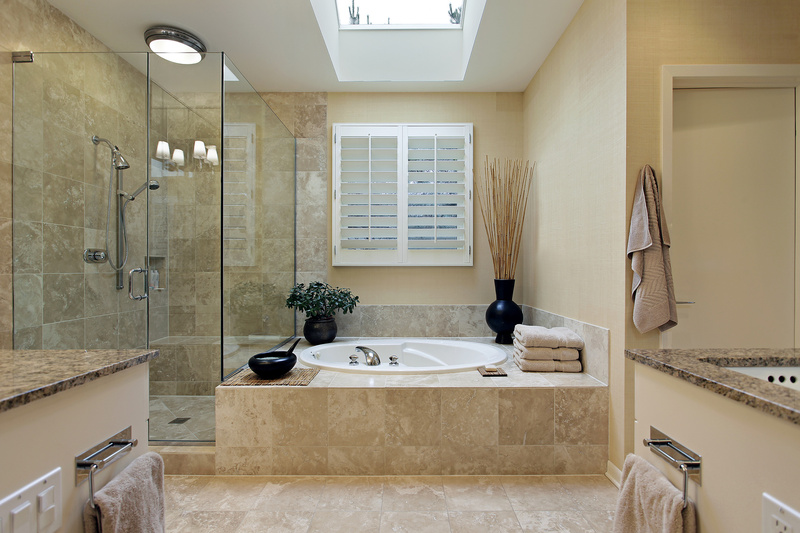 First, make a deliberation about the design that you want to display in your bathroom. 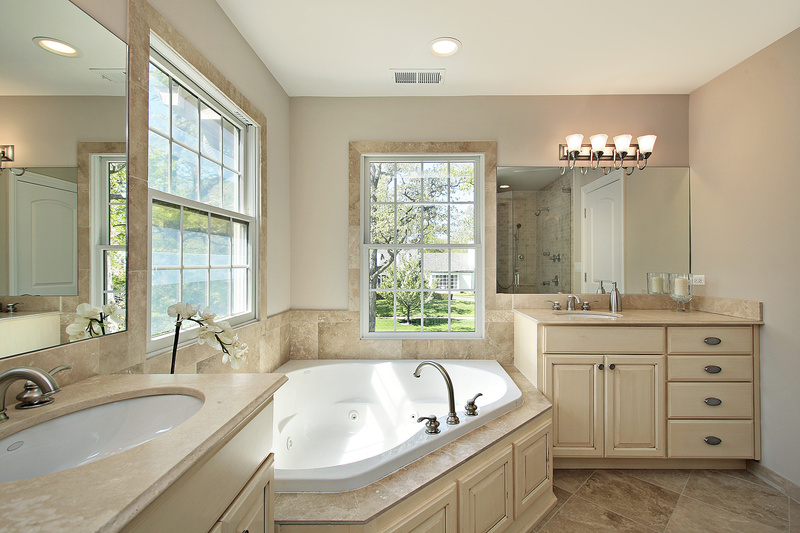 Make a wise plan based on the budget that you want to use for the remodeling. 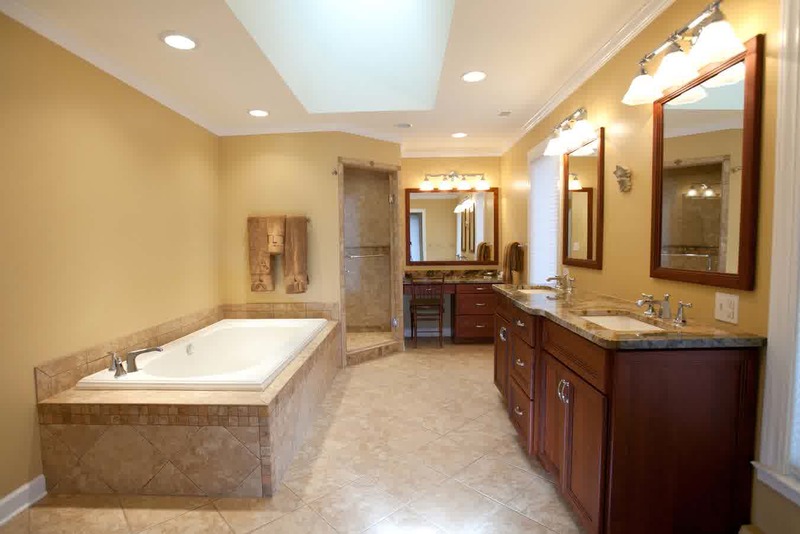 As bathroom remodeling can be done in few days, it is better for you and the constructor to make a project schedule in order to get it finished in a punctual time. 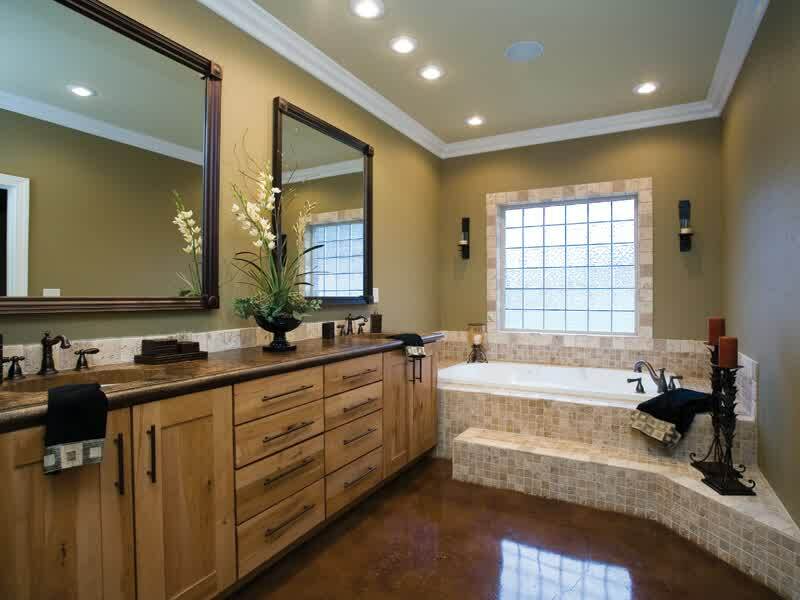 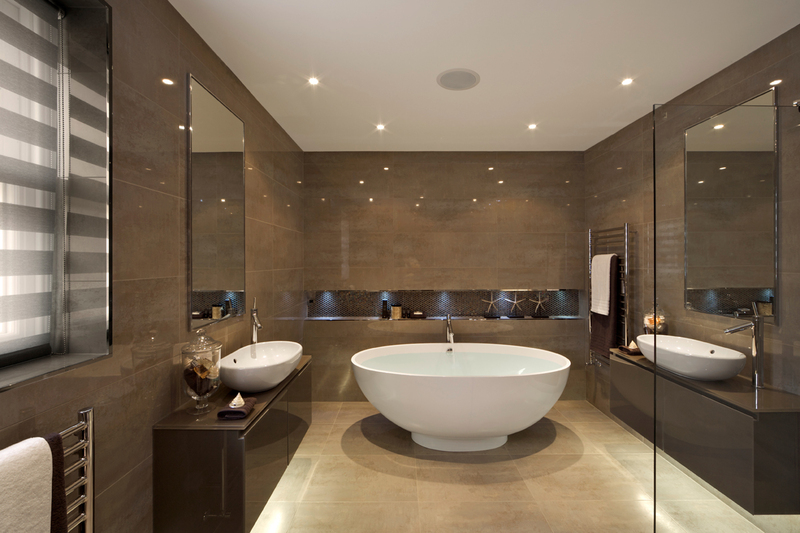 Next, choose the design that later you want to decorate in your bathroom. 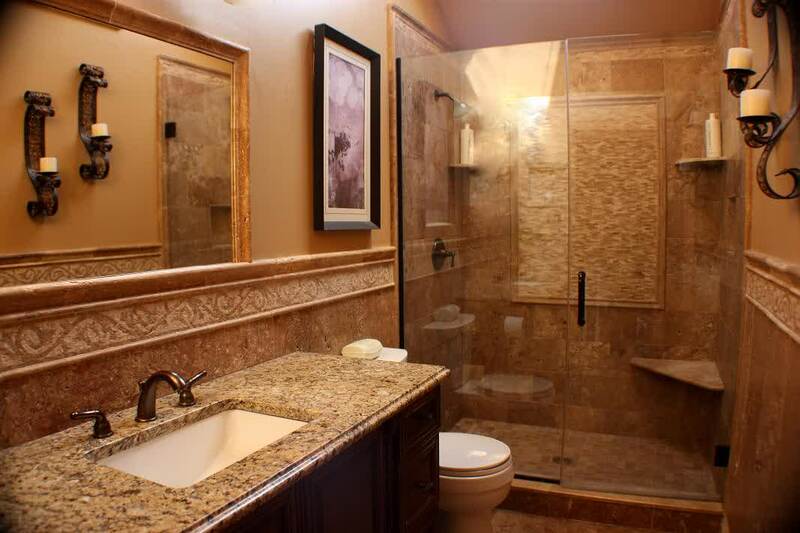 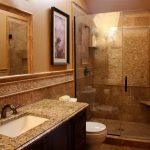 Make it appropriate with the bathroom space and don’t add to many features in the small bathroom space as it will make it look crowded and narrow. 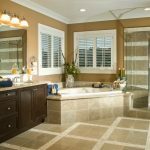 After you have a deal with the plan, it’s time to work out with the basic elements and installation for the bathroom such as plumbing, electrical installation and tiling. 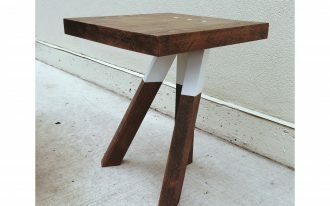 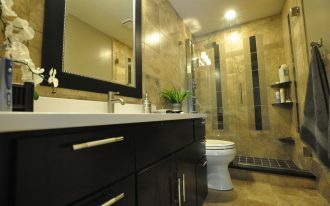 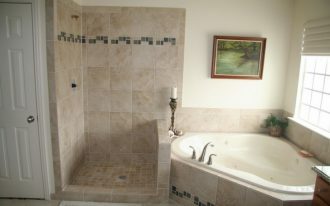 Having finished with the installation, you can begin to decorating the furniture in the bathroom remodeling . 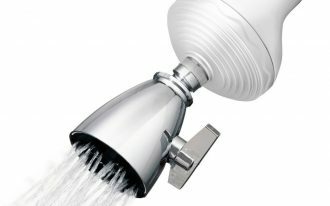 You can just replace or reuse some features that you think you can still use it. 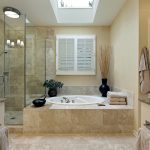 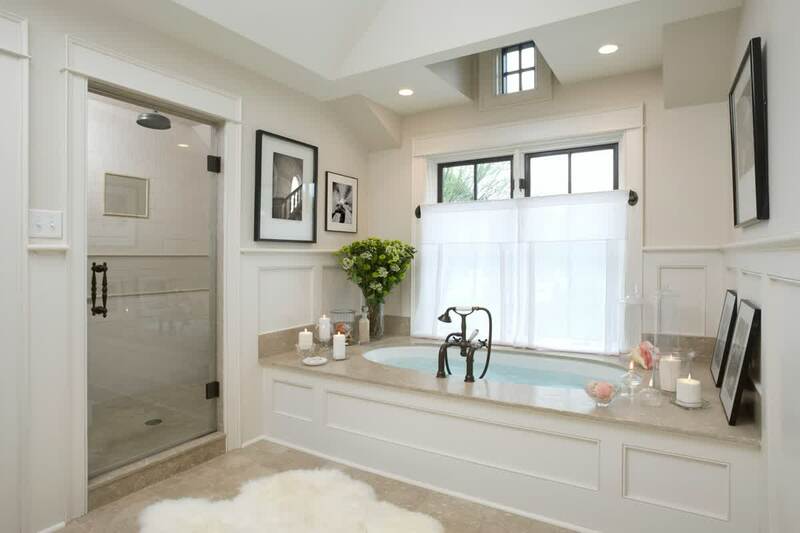 Yet, if you want to have overall fresh outlook, you may replace some elements such as replacing the bath tub with the shower with a curtain or glass wall as it will add more space in your small bathroom. 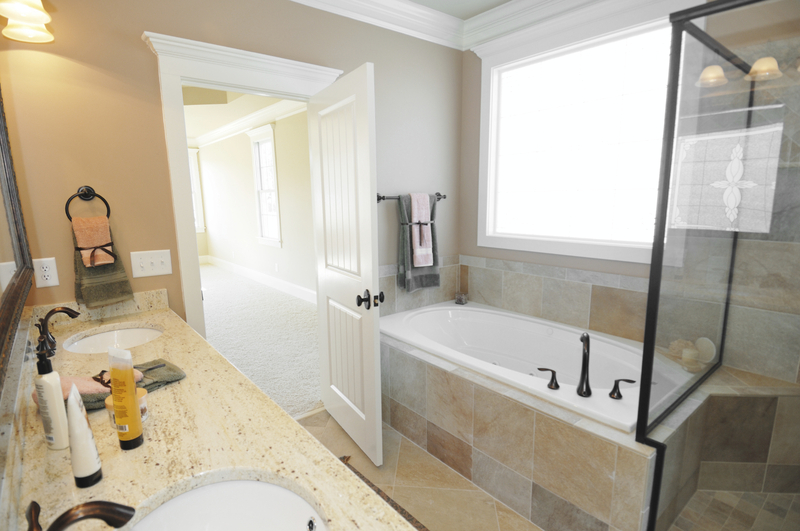 Then, you can add more feature such as new bathroom vanity unit and toilet.